Let him know he’s almost as good as we . . .
After all, we came over on the Mayflower! As most satirists do, this mocker of modern consumerism had a serious side. Freberg was a social prophet. 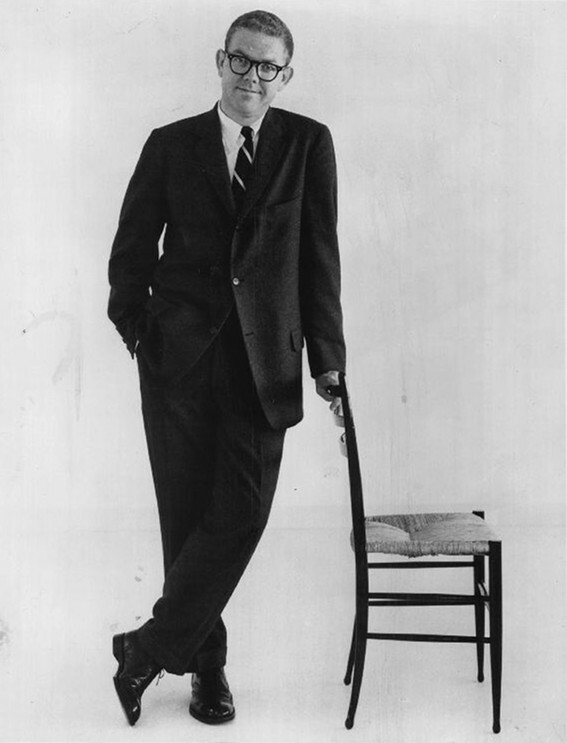 After being chosen to succeed Jack Benny on CBS radio, he got fired after refusing tobacco advertisements and joking about the proliferation of the hydrogen bomb. The son of a Baptist minister and vacuum-cleaner salesman, he also took satirical aim at American history. This was reflected in my favorite album, “The United States of America, Volume One: The Early Years” (1961), the one my children have memorized because of its witty dialogue and catchy show tunes. In this beautifully produced album, Freberg uses historical anachronism to brilliant effect. 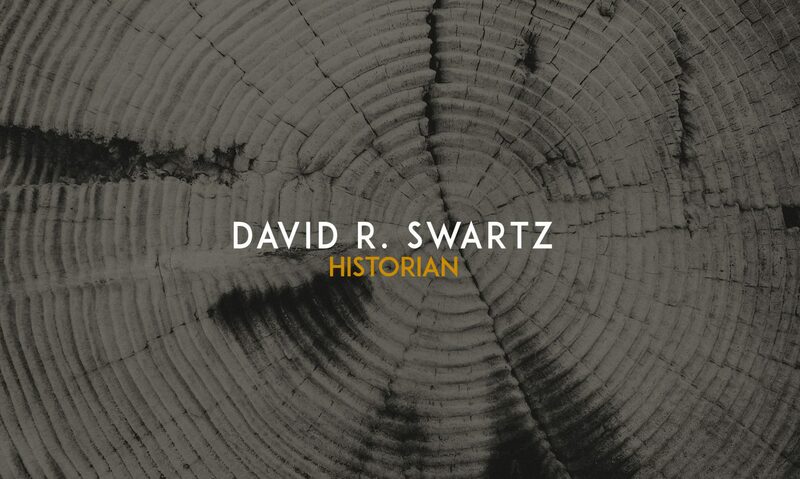 He describes how therapists used sublimation to relieve the anxiety of early American explorers. He explains that Columbus came to America on a Fulbright. The Europeans that followed him were drawn by the bounty of organically grown fruits and vegetables. And that Columbus wanted to get a loan to open an Italian restaurant in the New World but can’t because the banks were closed for the Columbus Day holiday. He also uses historical absurdity. In “Take an Indian to Lunch,” Freberg sings about an early Puritan politician who strategically takes an Indian out to eat in order to secure the Native American vote. In a song about the first Thanksgiving, the bald eagle displaces the wild turkey as the national bird—because they cooked the wrong bird. Columbus has to leave the Spanish palace by a balcony because King Ferdinand finds him with Queen Isabella. Betsy Ross complains that George Washington tracked snow all over her early American rug. And Washington complains that Ross used red, white, blue, stars, and stripes in her design of the flag. “Why couldn’t it have been puce—or lavender over chartreuse?” he laments. But Freberg didn’t care. 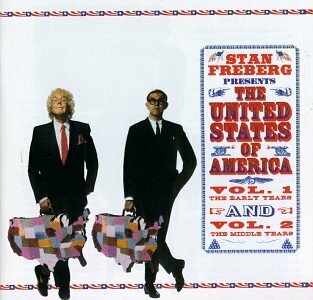 In the final scene of “USA, Volume 1,” a grouchy lady confronts him and announces, “I’m from the Daughters of the American Revolu-“ Freberg slams the door as bombastic patriotic music closes the album.